All Aquariums are made in China with the highest quality cast acrylic, and carry a lifetime waranty against leakage due to manufacturer's workmanship. 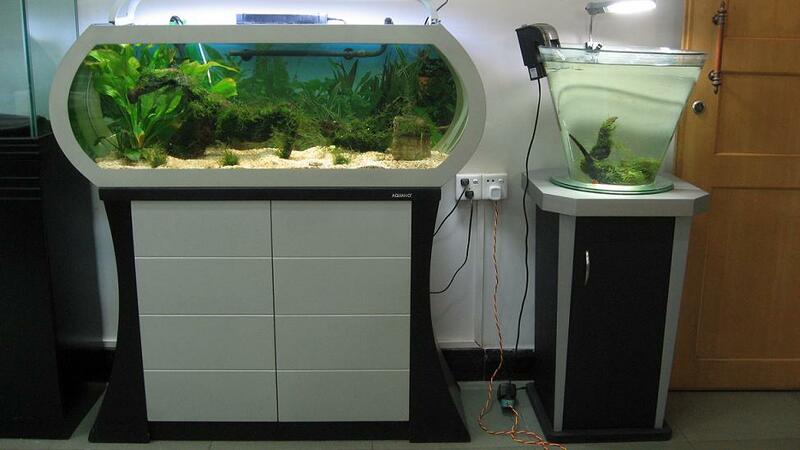 (See warranty card) aquariums come with heater holes, filter slots, and light hood with fixture installed. This tank typically ships in 2-3 weeks via common carrier. NOTE: The entire bottom of acrylic tanks must be fully and evenly supported by your aquarium stand or cabinet.